Completely hand-built Smooth TIG-welded frame. Tubes manufactured in triple-hardened and triple-butted 6061 aluminium. Down tube with integrated shifter and brake cables. 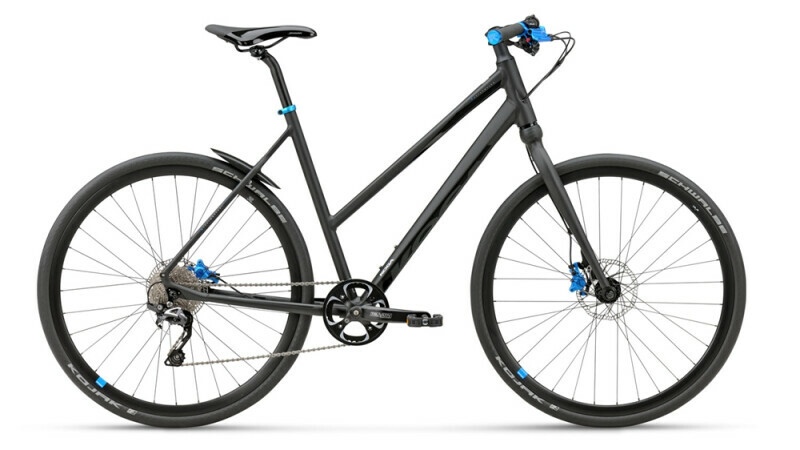 Equipped with: Tapered headtube with integrated 1⅛"/1¼" headset, rear carrier, replaceable rear derailleur hanger and basements for all accessories.